Abbaye de Tamié - slightly salty and a little strong. Colombier fermier - saltier, a little stronger, with some ammonia. Coulommiers fermier - very creamy, a little salty. The rind was a little bitter. 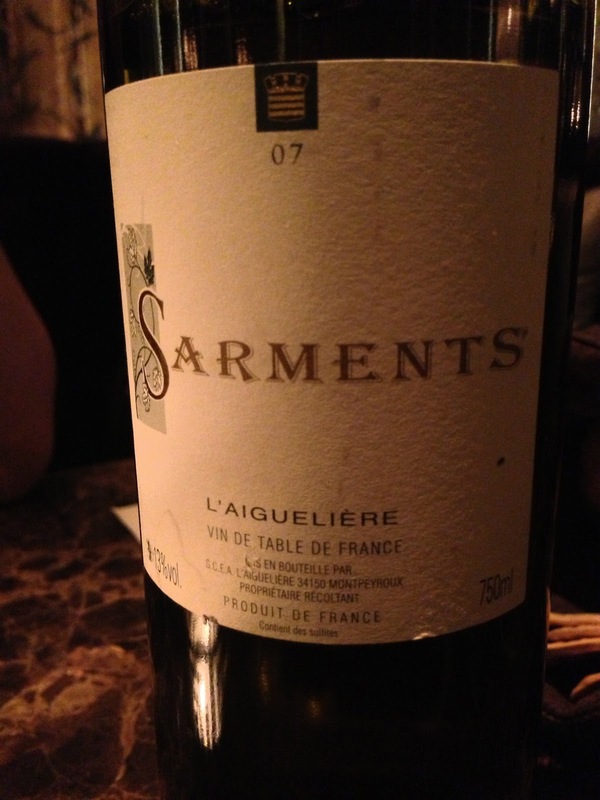 Saint Félicien - creamy, higher acidity with saltiness. Brillat-Savarin fermier, made with triple cream - not as melt-in-your-mouth as before, with higher acidity this time. REALLY rich. Moelleux du Revard - from Savoie. A little musty with a bitter finish. Comté (4-year old) - pretty rich and creamy, with some bitterness on the finish, along with a little sweet aftertaste. Époisses de Bourgogne - made by Gaugry. Creamy and very salty. 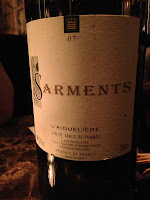 2007 l'Aiguelière Sarments - interesting blend of Viognier and Sauvignon Blanc. Very floral, very ripe with apricot. When the bill was presented, I noticed that the scrambled eggs had been taking off the bill. Perhaps the staff had overheard my comments to my friend about how salty it was. I tried in vain to argue with the staff to have them add it back on the menu, as the price for this item was much, much more than the cheese we had been charged for. The staff did not budge. After several rounds of pleading, I relented. I guess this is what you'd call "Michelin star service", and yet another example of why I would always choose to come back time and again.